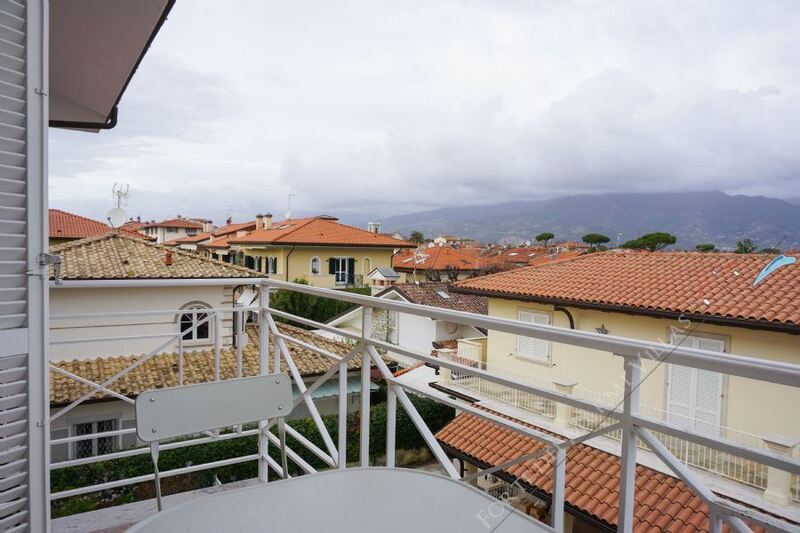 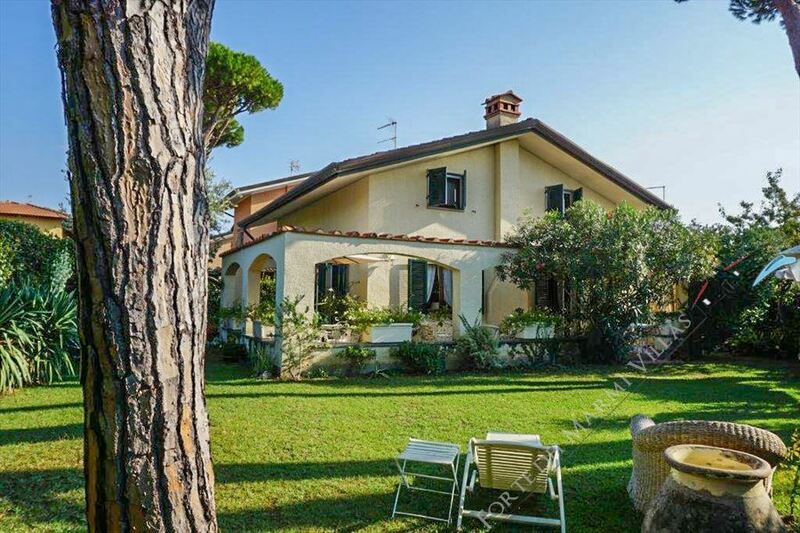 Beautiful villa with pool on three levels, all above ground, located in the center of Forte dei Marmi, a few steps from the sea, for sale and for rent. 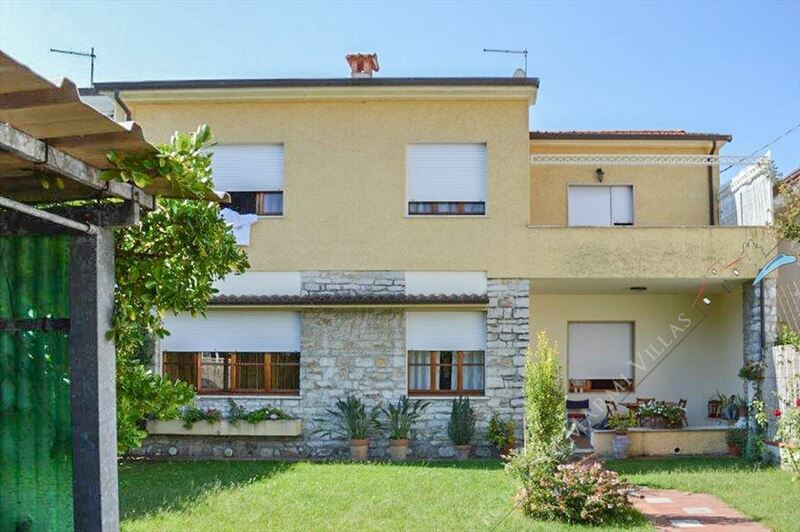 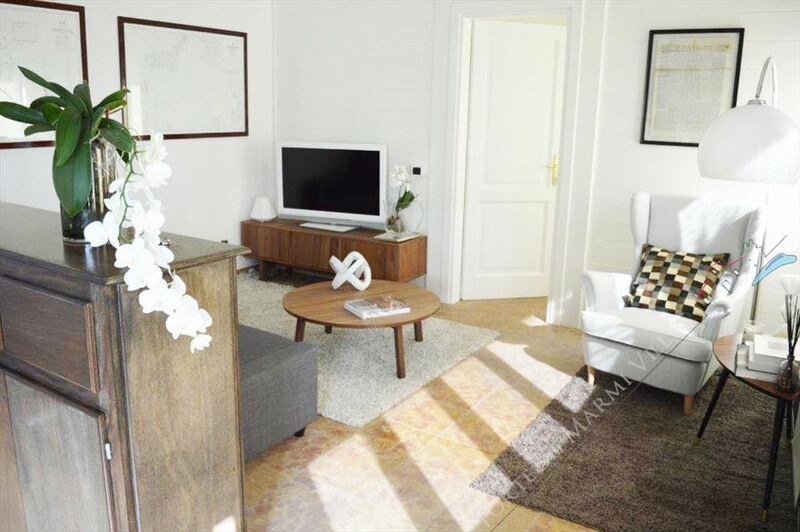 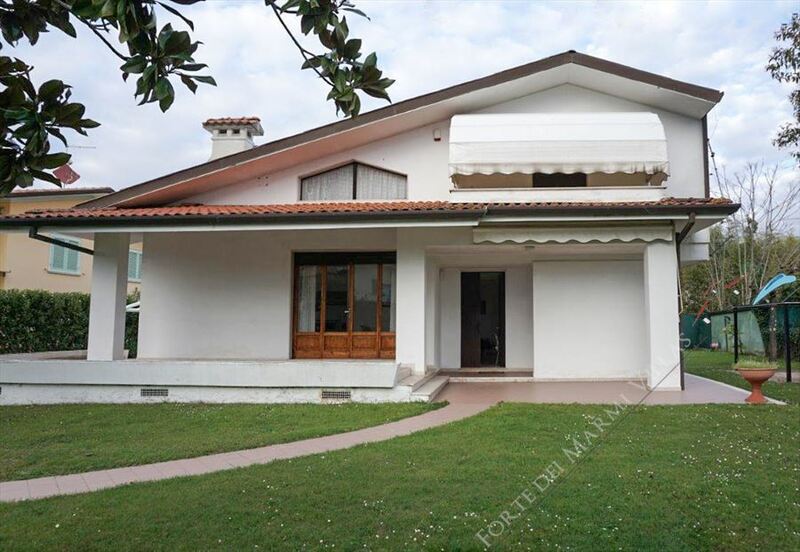 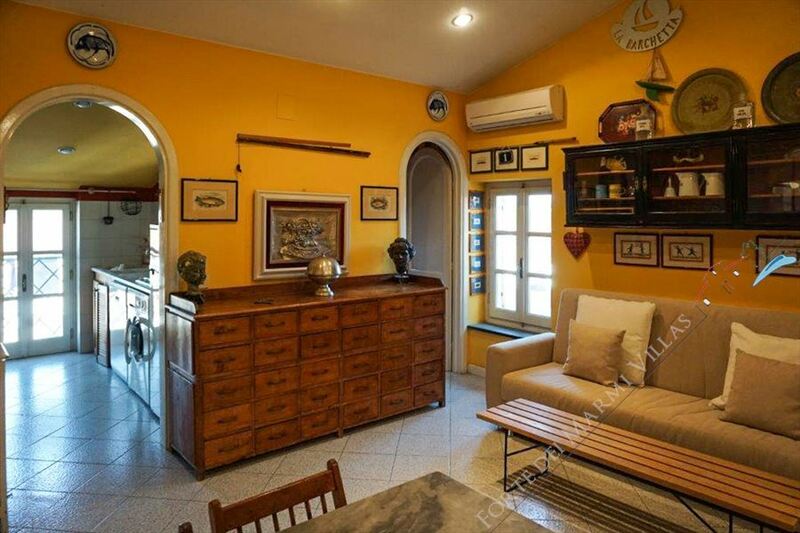 Detached Villa on two levels above ground, open on all four sides, with ample parking. 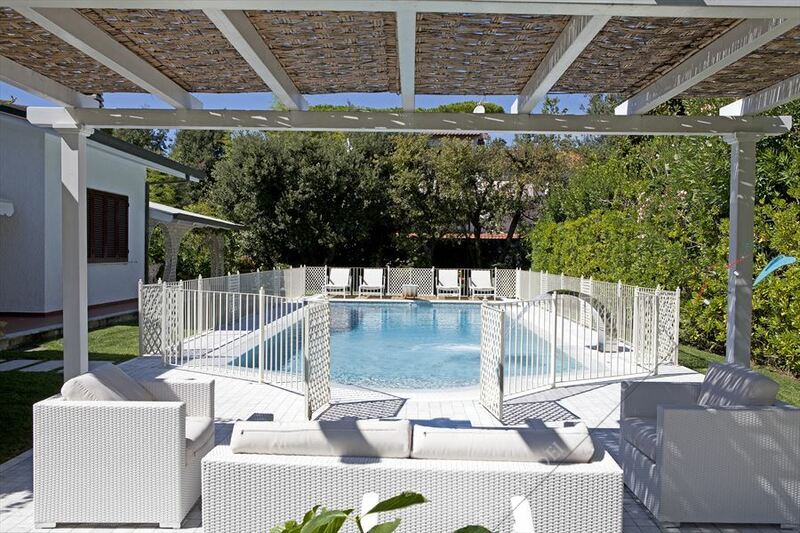 6 bedroom villa with an amazing new heated pool with hydromassage and water cascade in Roma Imperiale, Forte dei Marmi, 600 meters from the sea. 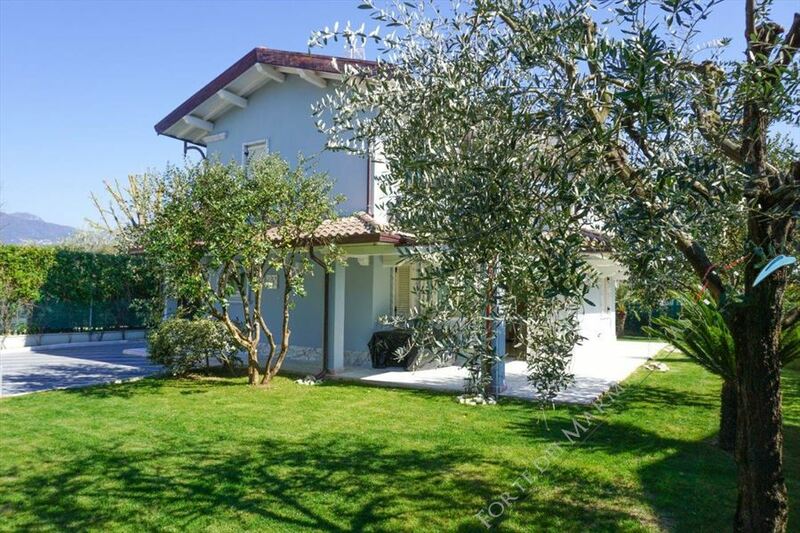 The villa is immersed in a 3000 square meter garden boasting pine trees, and beautiful colorful flowers. 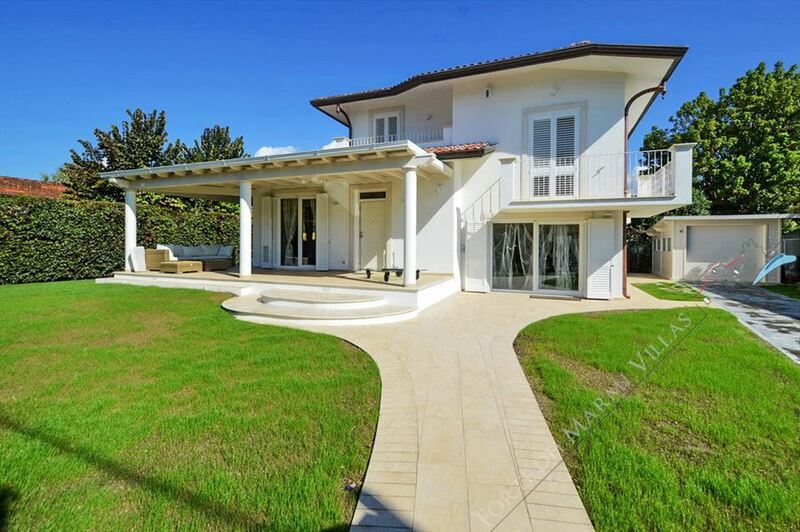 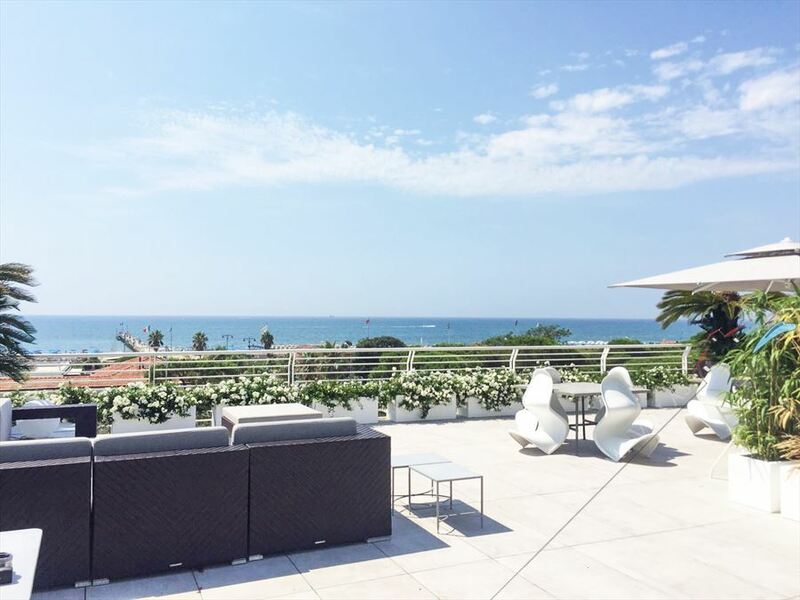 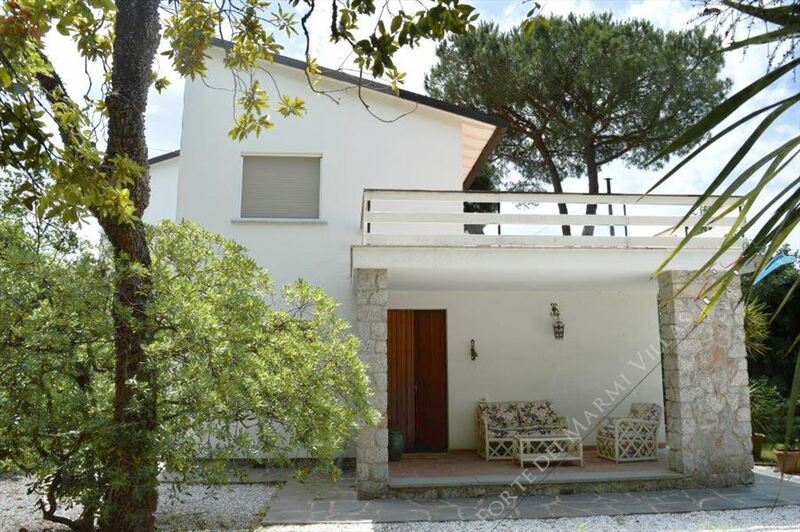 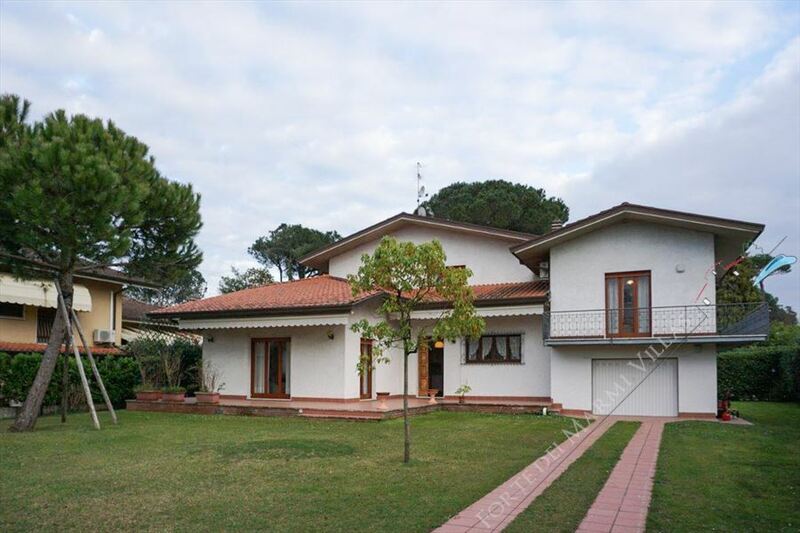 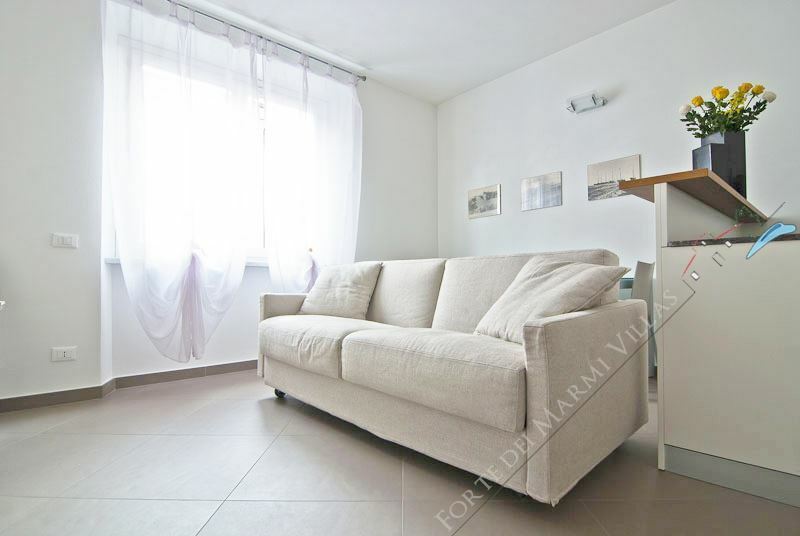 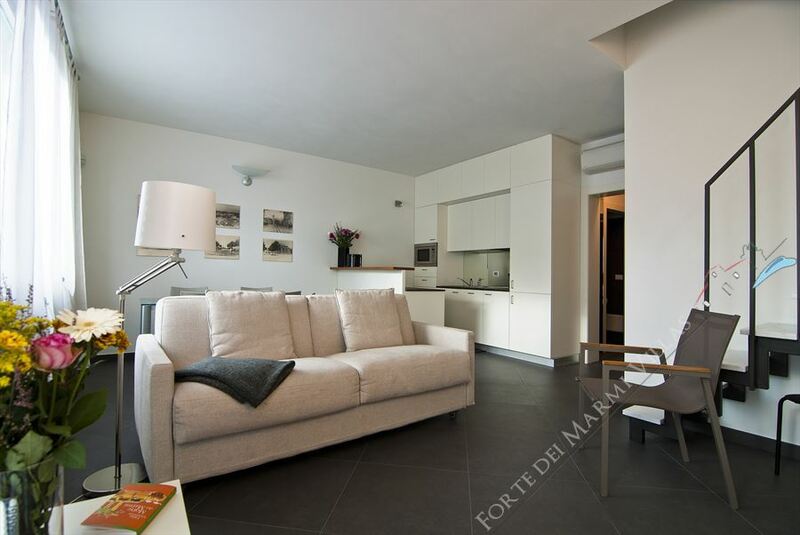 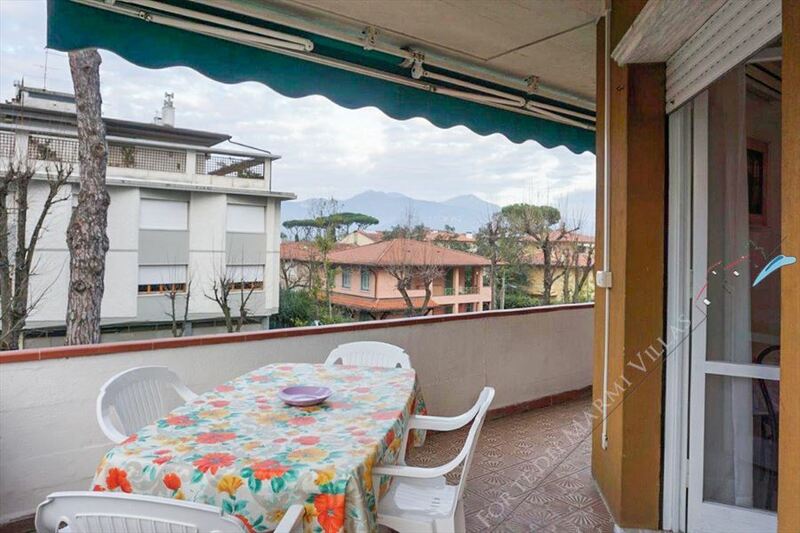 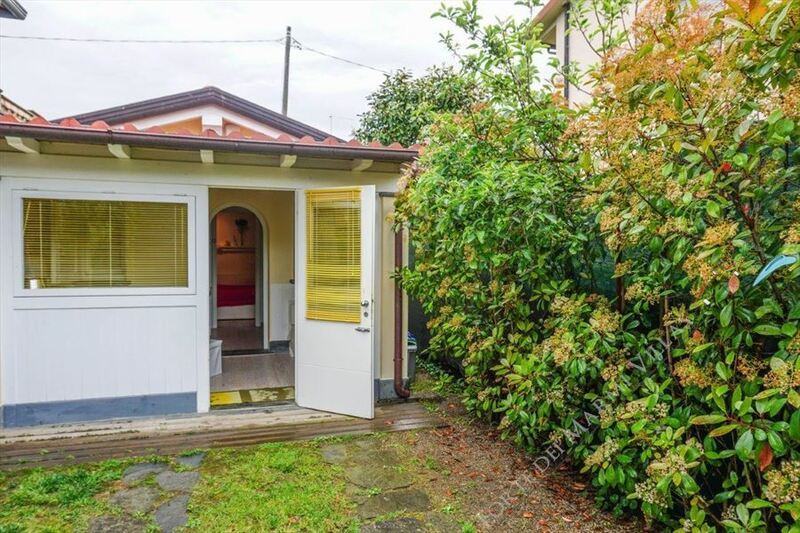 Central Detached Villa just 650 meters from the sea, and a short walk from the center of Forte dei Marmi. 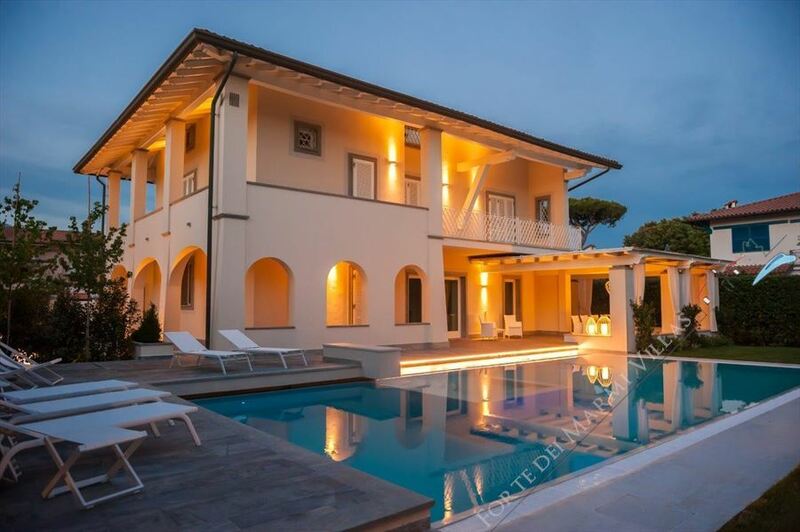 The Villa is on three levels, two of which are above ground.